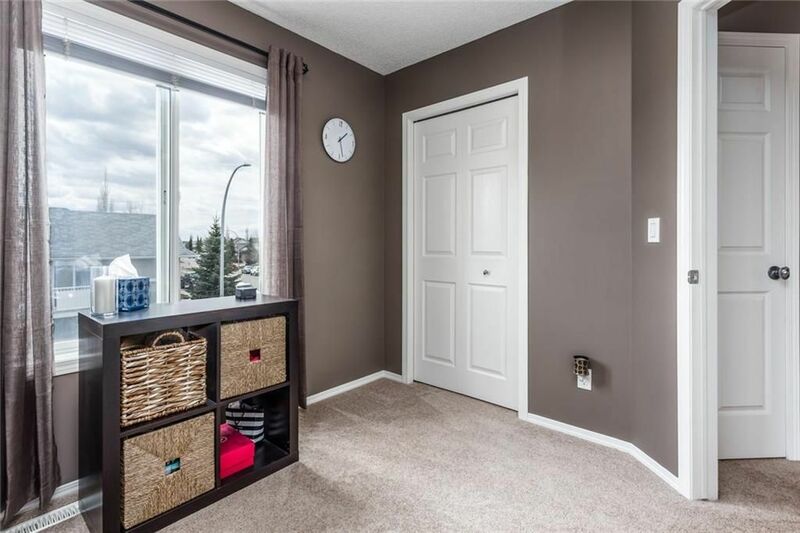 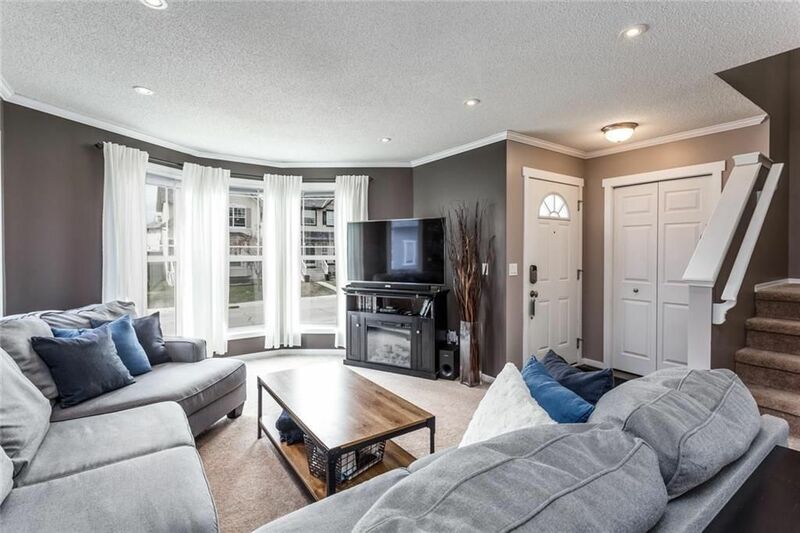 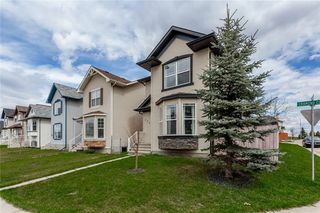 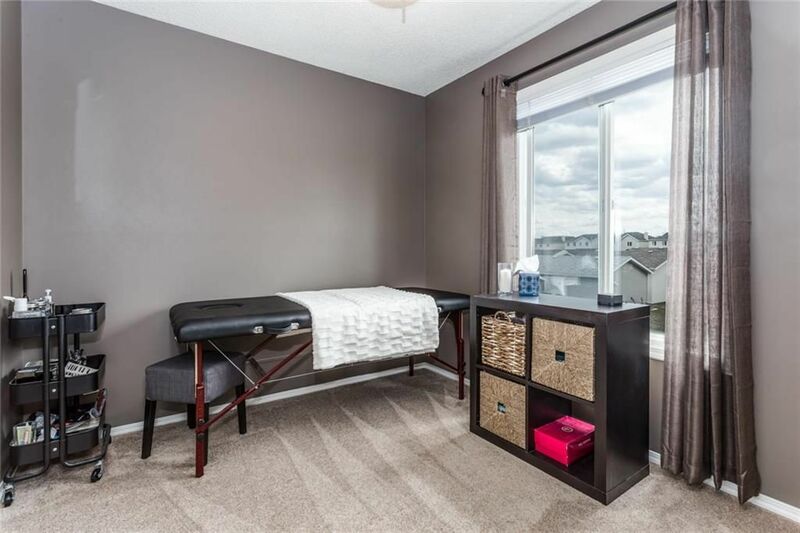 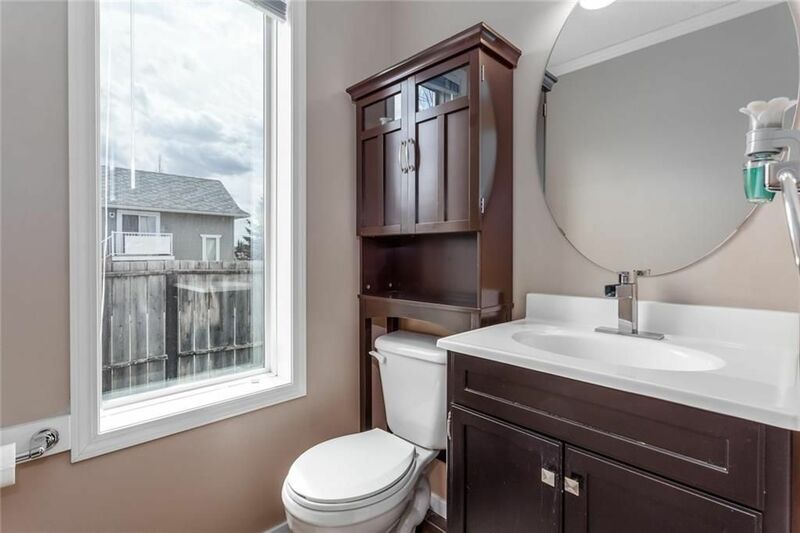 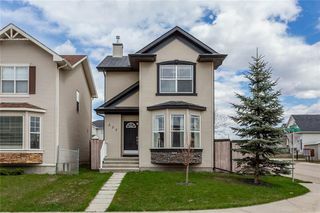 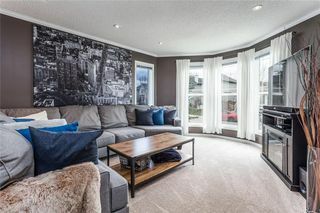 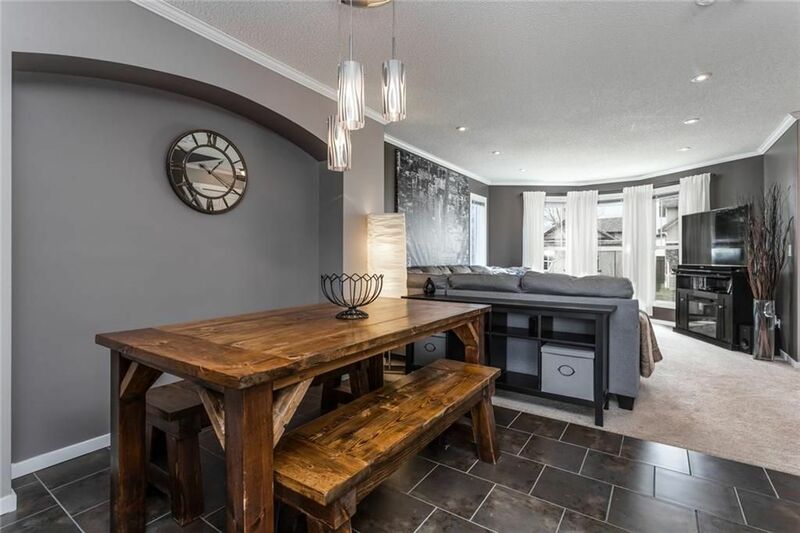 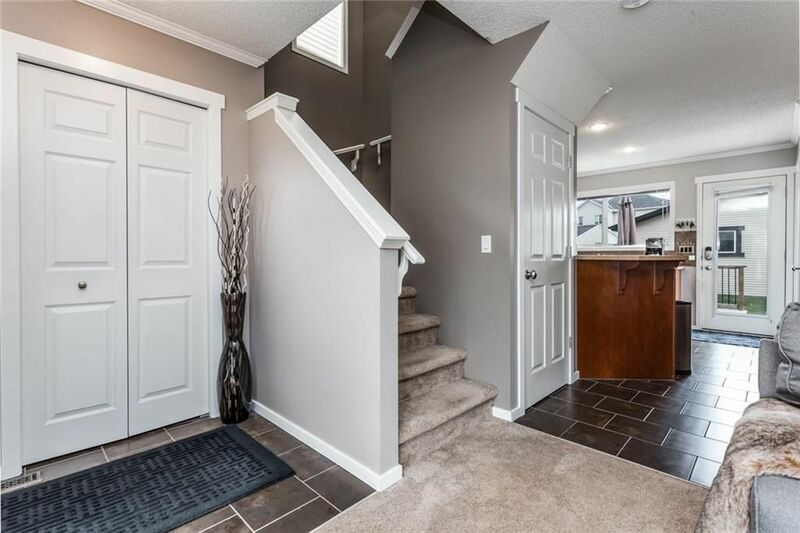 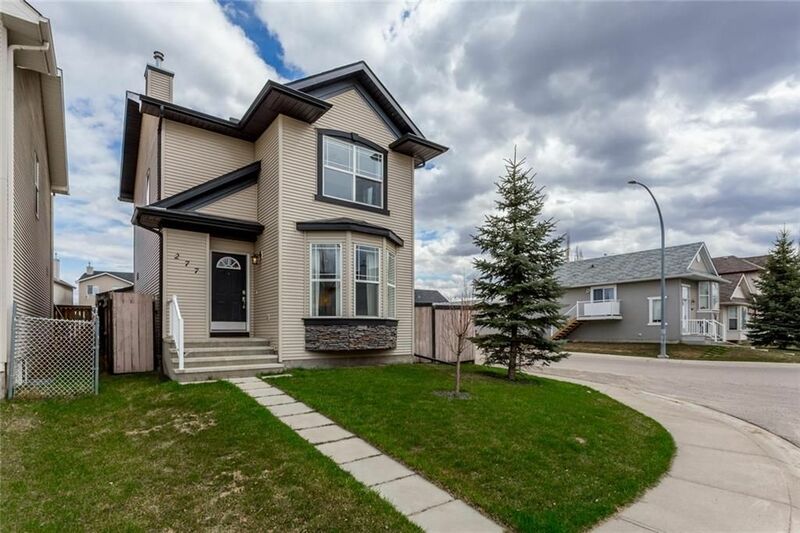 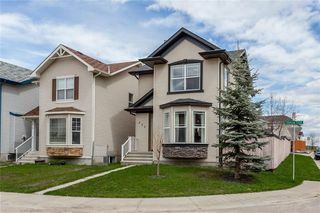 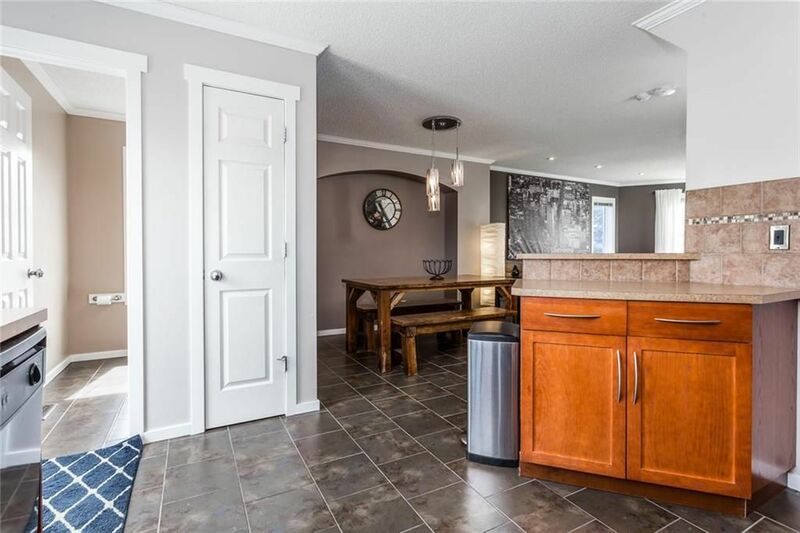 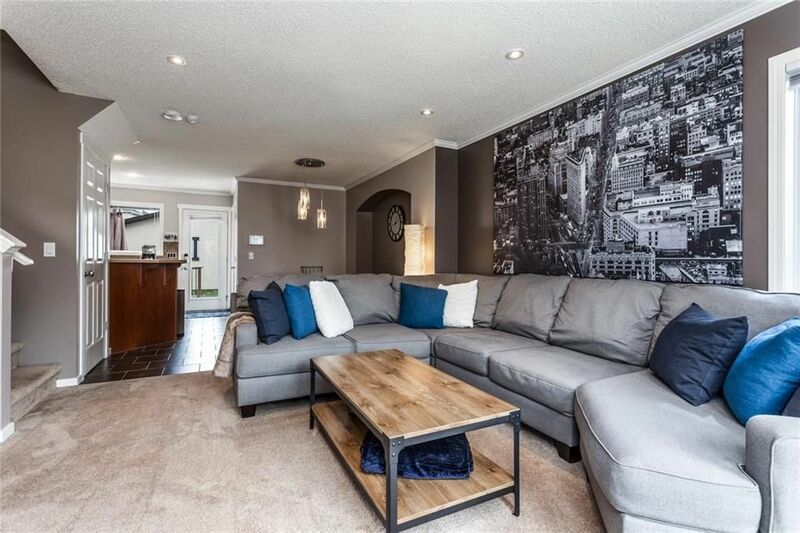 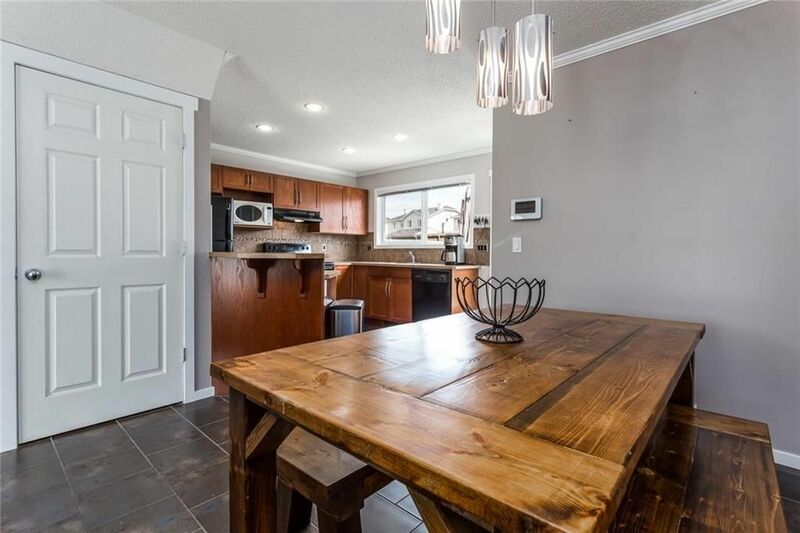 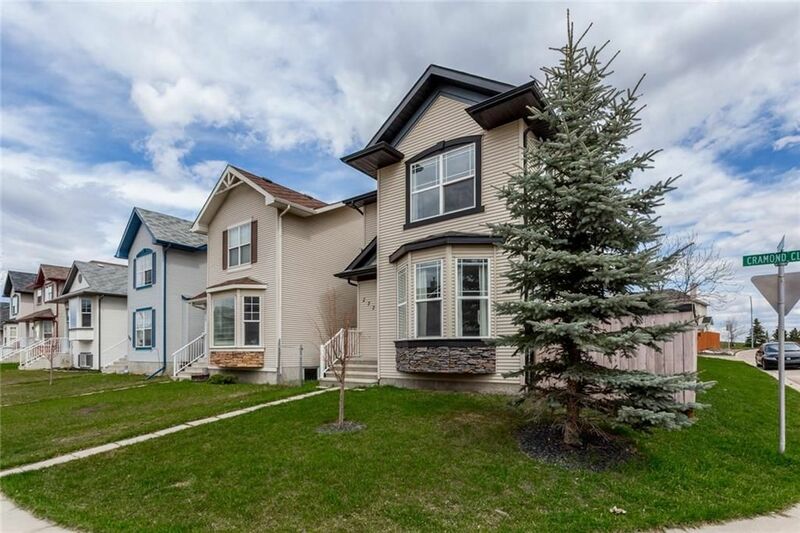 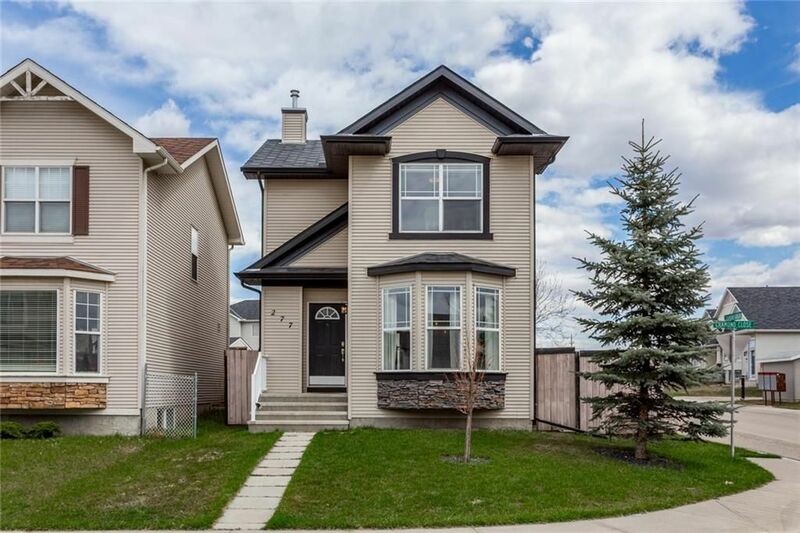 Fully finished 2 storey offering 3 bedrooms, 2.5 bathrooms, and a 2 car detached garage! 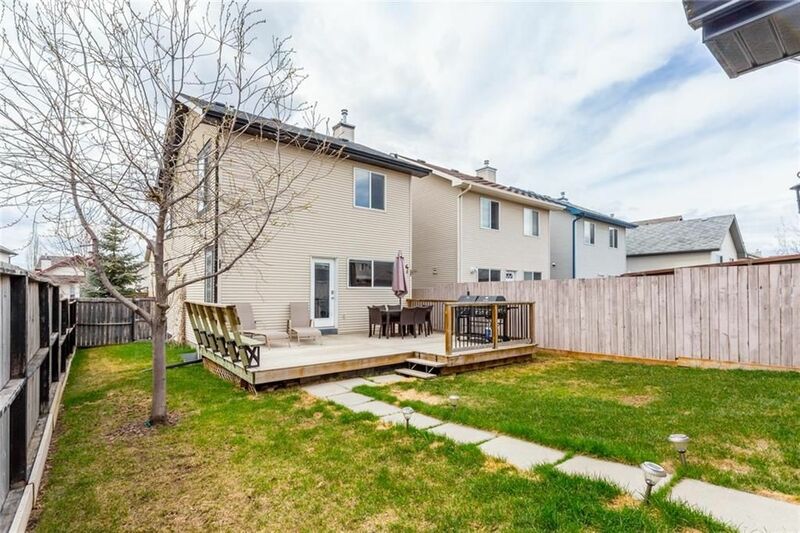 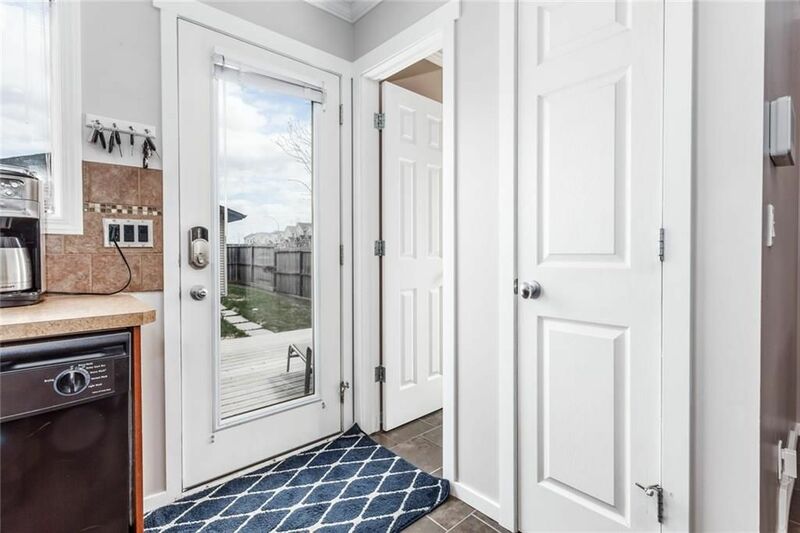 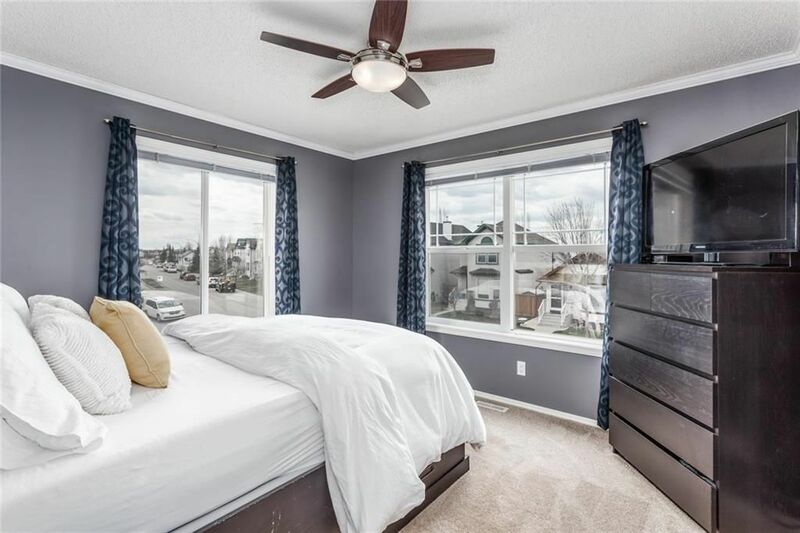 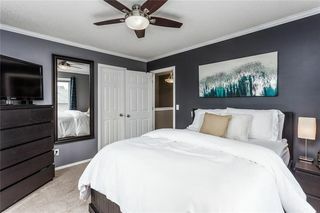 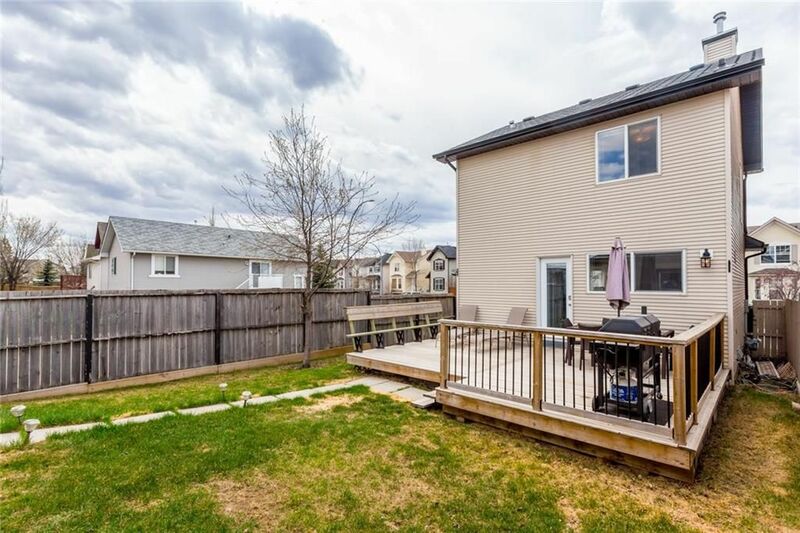 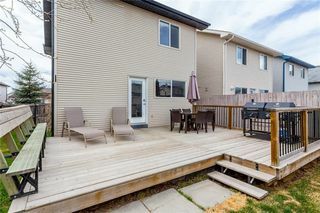 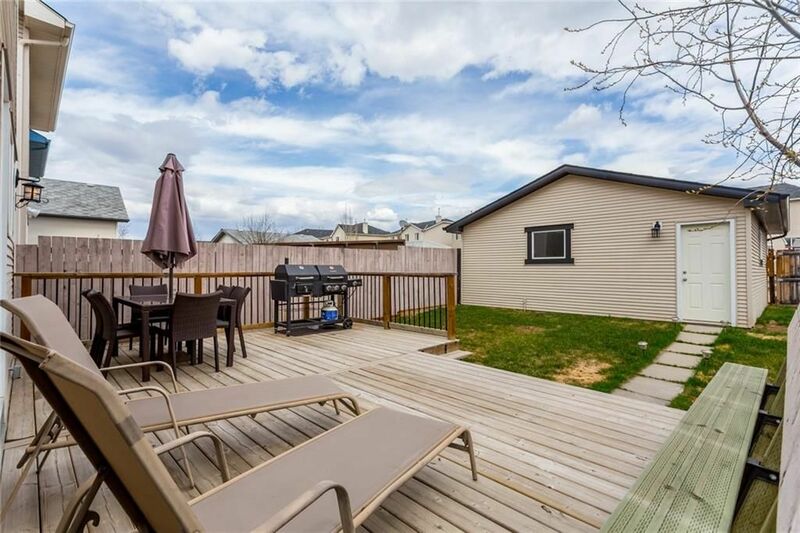 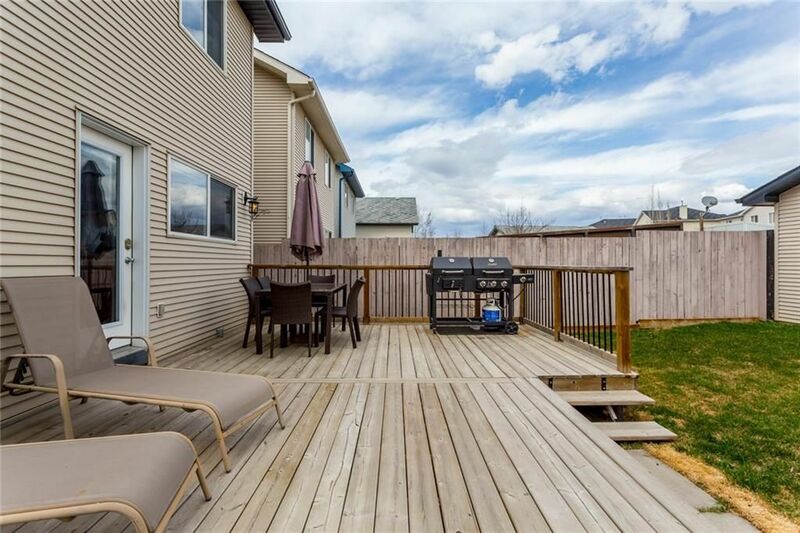 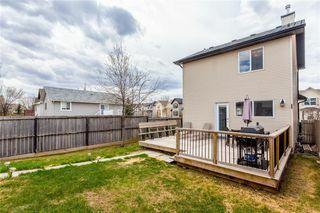 In addition, this property is fully landscaped complete with a large deck and fully fenced backyard. 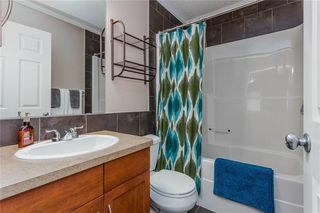 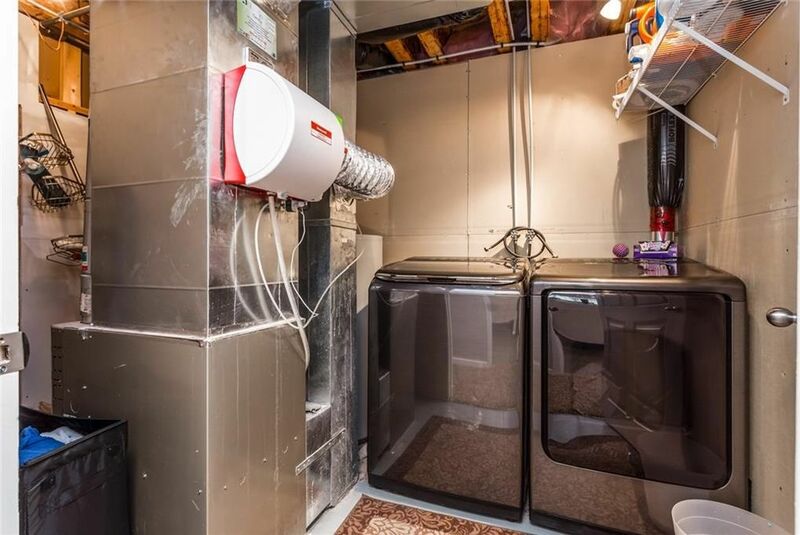 There are 3 bedrooms up with a full bathroom. 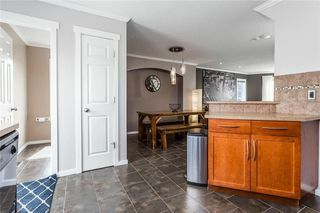 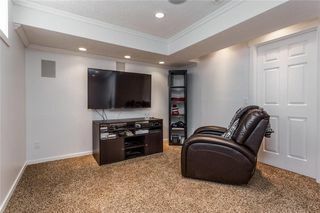 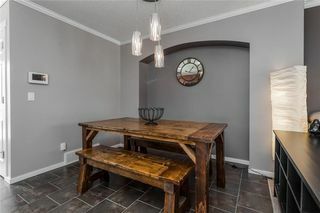 The main floor has an open concept that is great for day to day living and entertaining family and friends. 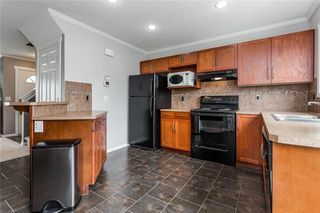 The kitchen features tile flooring and includes the complete black appliance package. 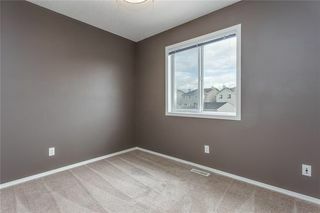 There is a ton of natural light throughout the main floor. 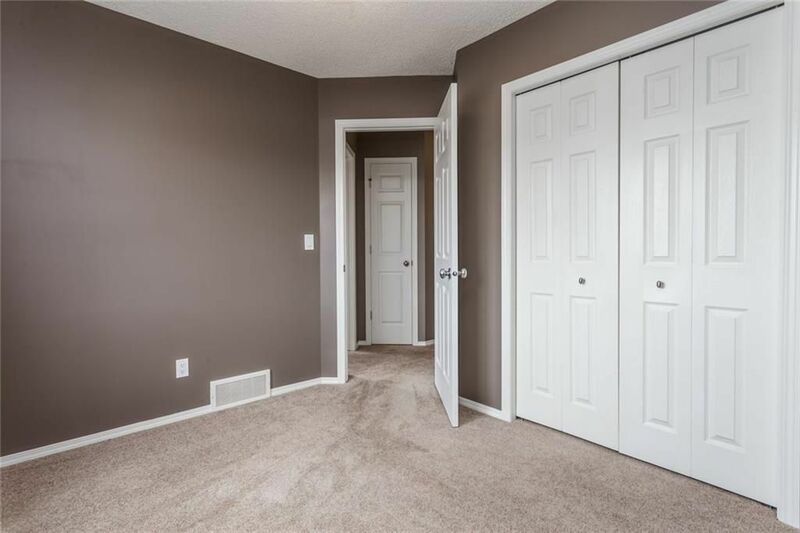 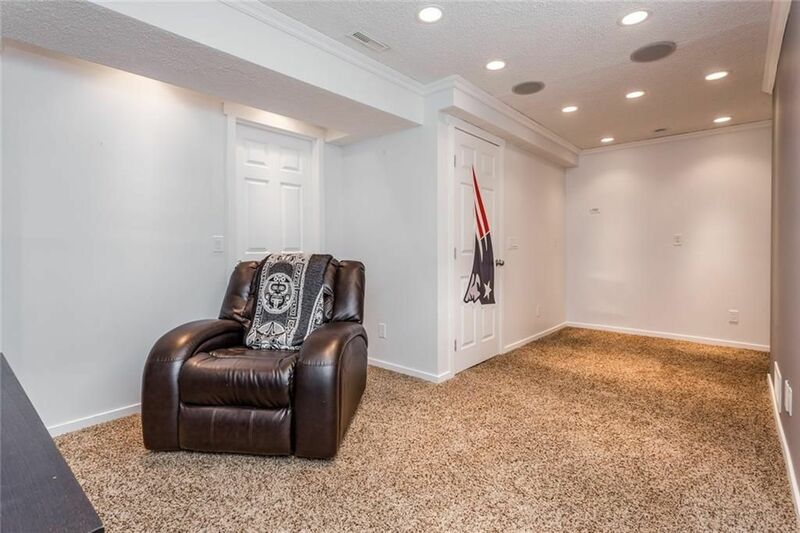 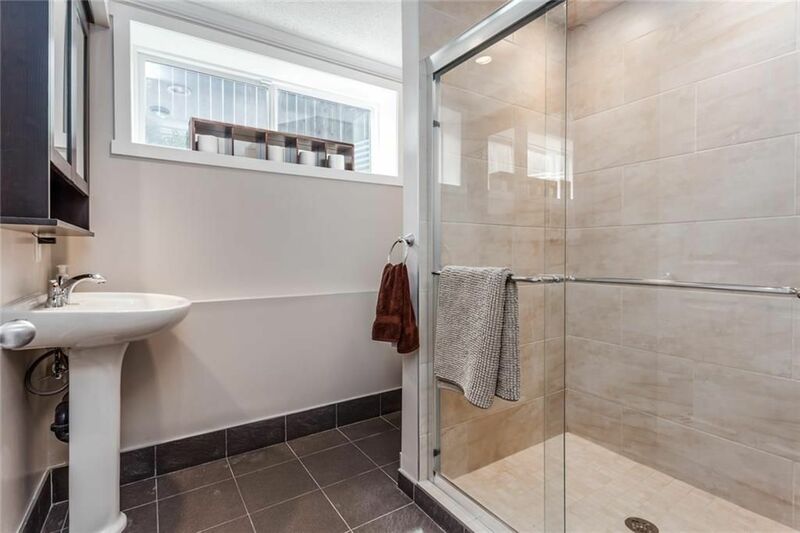 The lower level is developed and perfect for a media area or children's play area and has a full bathroom with heated tile flooring. 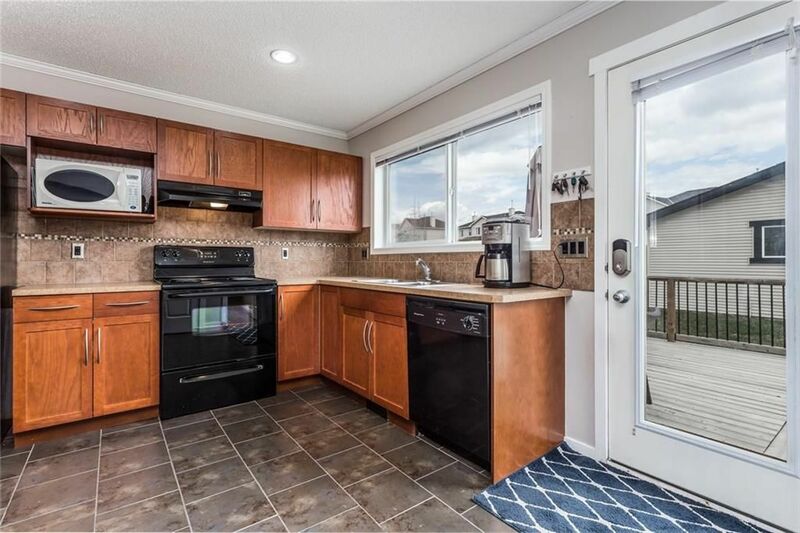 If you are looking for a great first home with a garage located on a quiet street in the highly desirable community of Cranston....here is your chance!